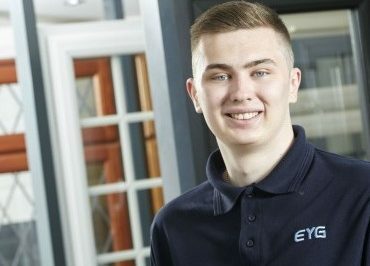 To raise awareness of the many opportunities and rewards in Fenestration to encourage new entrants to make the industry their career of choice, and to support the building of skills through a network of employer led learning, practical training facilities and qualifications. The Building Our Skills Talent Recognition Programme has been designed to assist employers identify and acknowledge potential in their employees at the earliest possible stage. 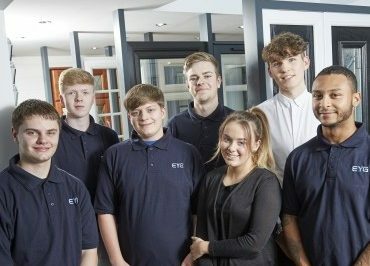 It is intended to provide a means by which employees in the Fenestration Industry can have their progress and development benchmarked against a well-established set of competency criteria to see how they are performing in their specific roles as newcomers or already established employees in the industry. The talent recognition programme is not an awards programme in the traditional sense and it is hoped that there will be multiple achievers in each talent recognition category.